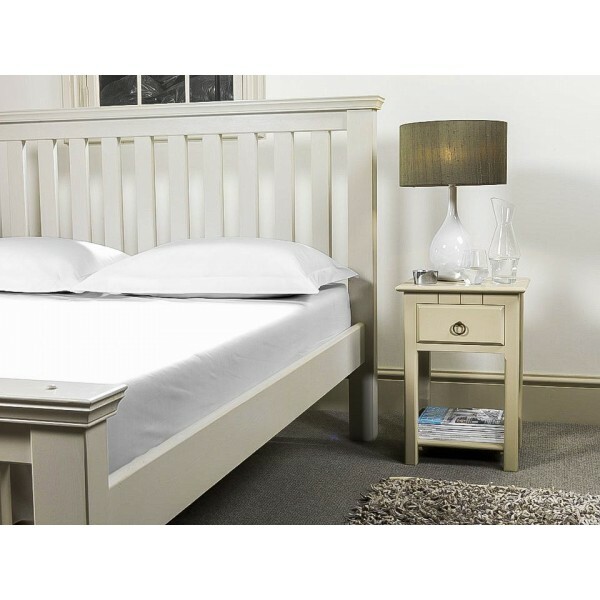 A luxury emperor bed deserves bedding that is a little bit special. 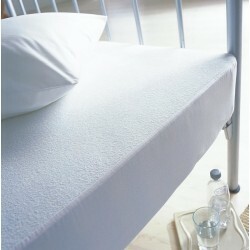 Adorn your bed with a super soft and incredibly light cotton fitted sheet. 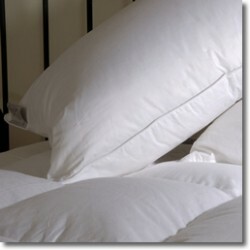 We make 7ft bed sheets in soft 100% egyptian cotton in a light 200 threads to the inch. 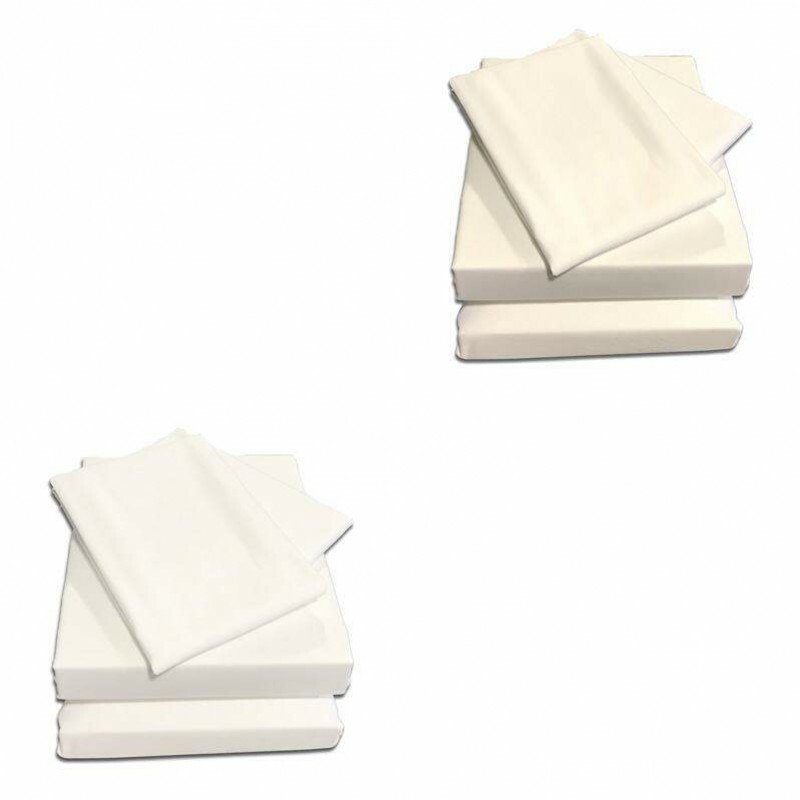 They are UK made to a high standard (we double stitched (french) corners to make them extra durable plus add an elastic hem all round for ease of fitting. 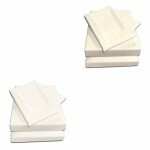 Made using percale fabrics, meaning the yarns are combed before weaving to remove knots and impurities, ensuring a soft and long lasting fabric.